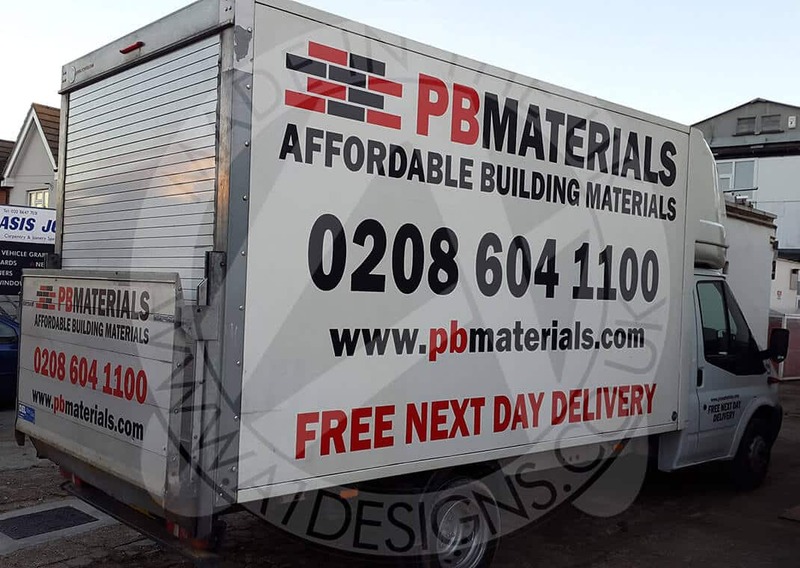 Vehicle Graphics are an important consideration for businesses large and small, branding the mobile parts of your business and providing essential information to potential customers passing your vehicles as they go about your daily business. 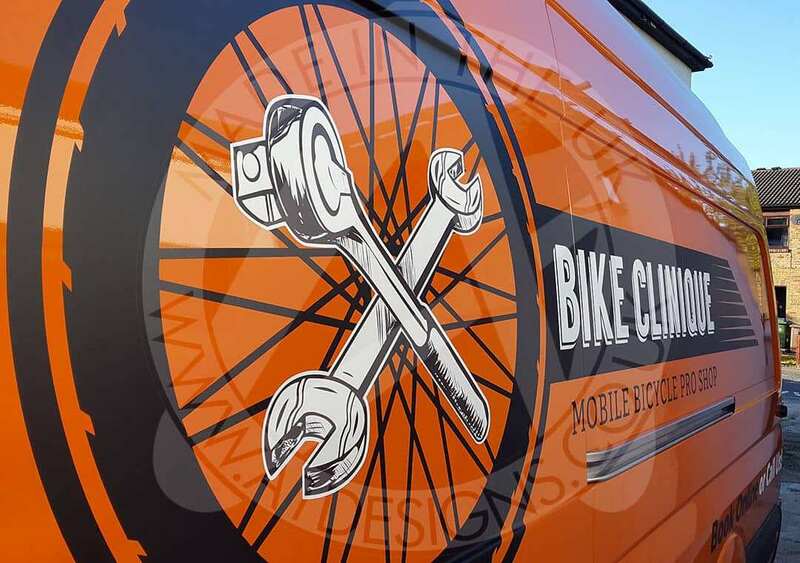 Vehicle Graphics provide a cost effective signage solution, be it a simple elegant design or the corporate branding of vehicles to a complete vehicle wrap. If your vehicles aren’t carrying your business message, then you are missing getting your message out to thousands of people on a daily basis. Whether one offs or whole fleets A1deSIGNS can help you with your vehicle graphics needs. With a wide range of vinyls to choose from, that can be viewed on our Colour Selector Page, A1deSIGNS can truly help you to stand out from the crowd. Magnetic Signs are a great solution for temporary vehicle graphics and signage, easily removable, with a strong enough magnetic bond to handle high speeds; a cost effective vehicle graphics solution, which can be transferred from vehicle to vehicle with ease. 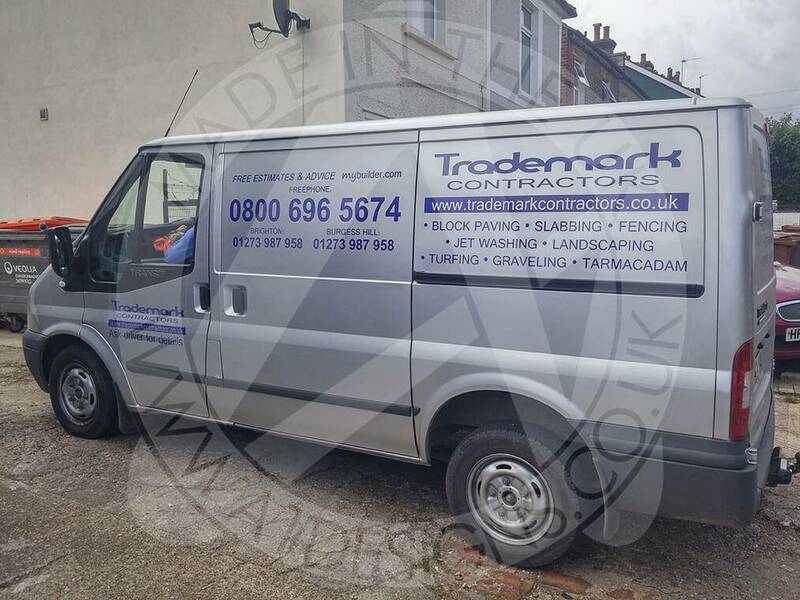 Almost all of the vehicle graphics we apply are done at our premises located in Wallington, Surrey, but in some cases, we can also carry them out at your premises. The A1deSIGNS team take care when applying all Vehicle Graphics, making sure every details is places where it should be, based on the approved mock we will have already shown you online. The application process itself is relatively straight forward. We either come to you, or you bring your vehicle to us. Equipped with all the materials and tools we need, we will competently apply your vehicle graphics to your chosen vehicle or vehicles. In every circumstance, the finishing result will be smart, neat, and represent your company exactly how you would like it to. 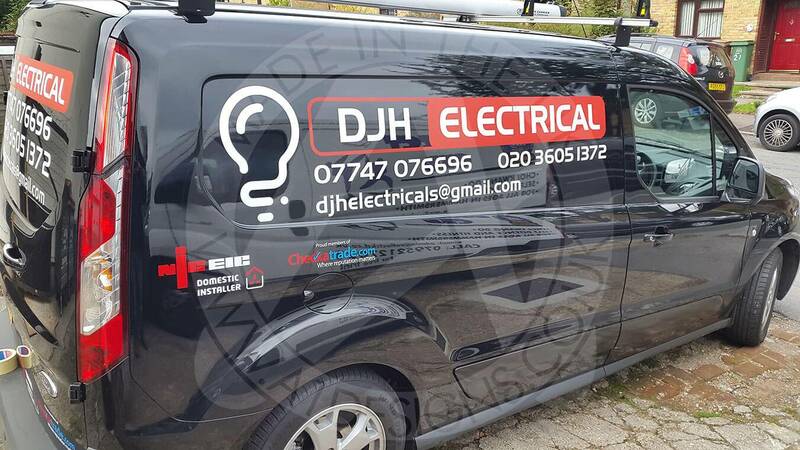 For a one-off cost, vehicle graphics can be applied to your commercial vehicle and seen by hundreds of eyes every single day! Choose A1deSIGNS for your car graphics! 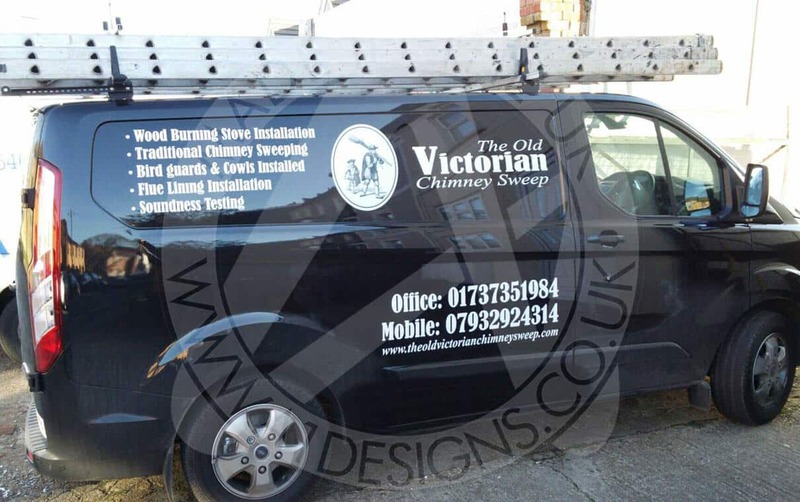 At A1deSIGNS we have the know-how to produce vehicle graphics that meet your requirements. Contact us now for a free quotation or to discuss your requirements. If you’d like to learn more about our sign making service, find out more here. Will the vehicle sign damage the paintwork of my car? No, the vinyl we use is designed for exterior paintwork, vinyl protects paintwork from sun-fading and light impact including small stone ships. Our team of professionals provide quality vehicle signs and will install them properly. How do I wash my vehicle after the car sign has been applied? We recommend to not wash your vehicle at least a week after the car vinyl has been applied. It’s also important to take extra care when going through commercial car washes or using jet washers. When it comes to washing the sign, we believe that this is best done by hand and with a standard car shampoo, take care when going over the intricate graphic as well. Car the vehicle graphic vinyl be removed if required? 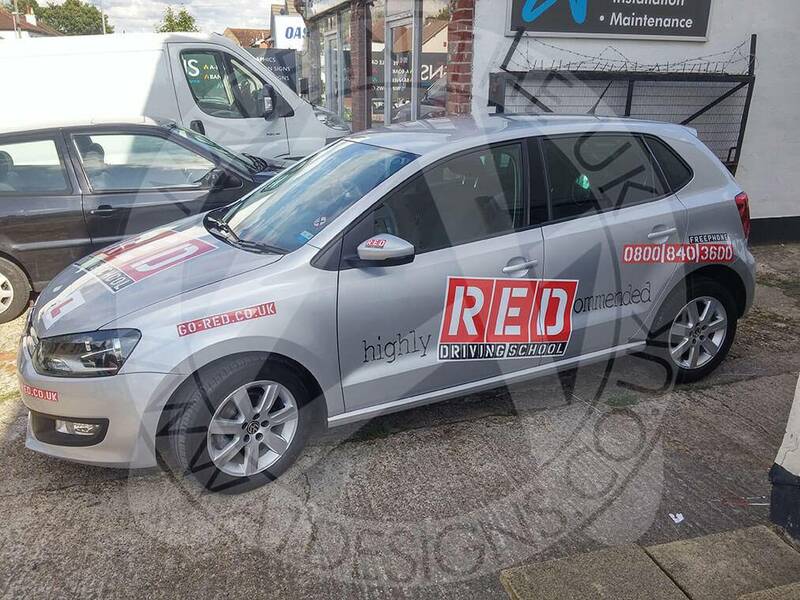 When it comes to our car vinyl stickers, they can be removed efficiently, if done properly, the vehicle will also be unaffected by the removal. At A1deSIGNS we use a number of industrial removers which work well on vinyl, we can provide advice and guidance to help remove your vinyl simply call our team for information.